A friendly local (not that all local’s aren’t friendly here) directed me to Mudgee Fine Foods who co-ordinate lots of foodie activities and promote local producers. 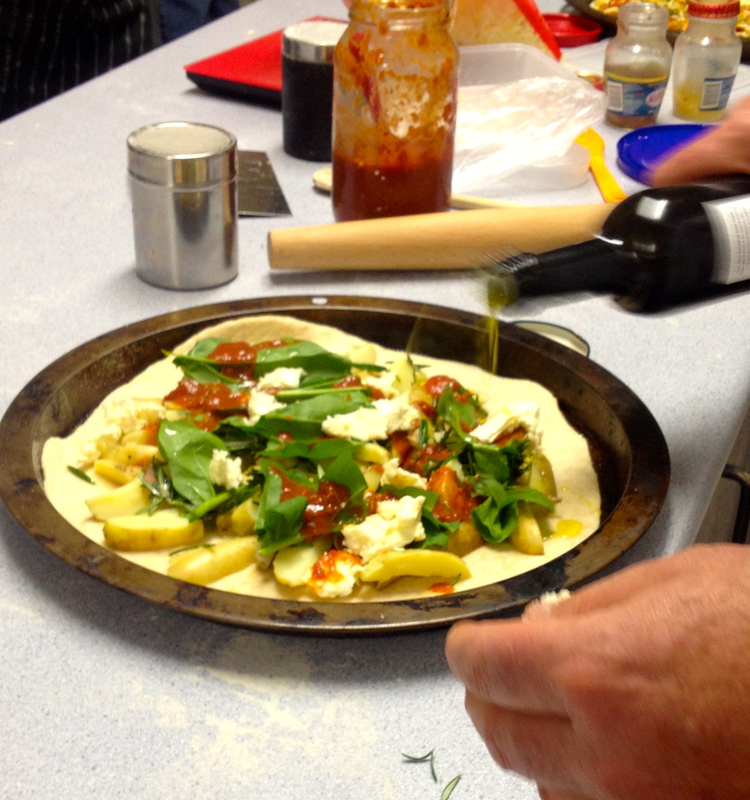 Last weekend friends and I attended Bread, Sourdough and Pizza-making class in Mudgee. For a ridiculously small price, an intimate class had two artisan bakers teach us the finer points of bread-making, culminating in us gobbling down delicious pizzas we had contributed to in the class. 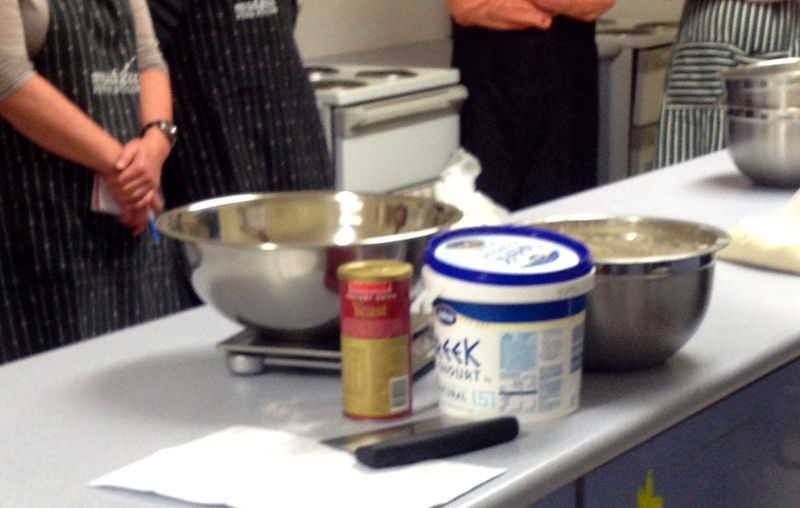 It was all highly practical, hands on and we also were given techniques on preparing the starter for our own sourdough. 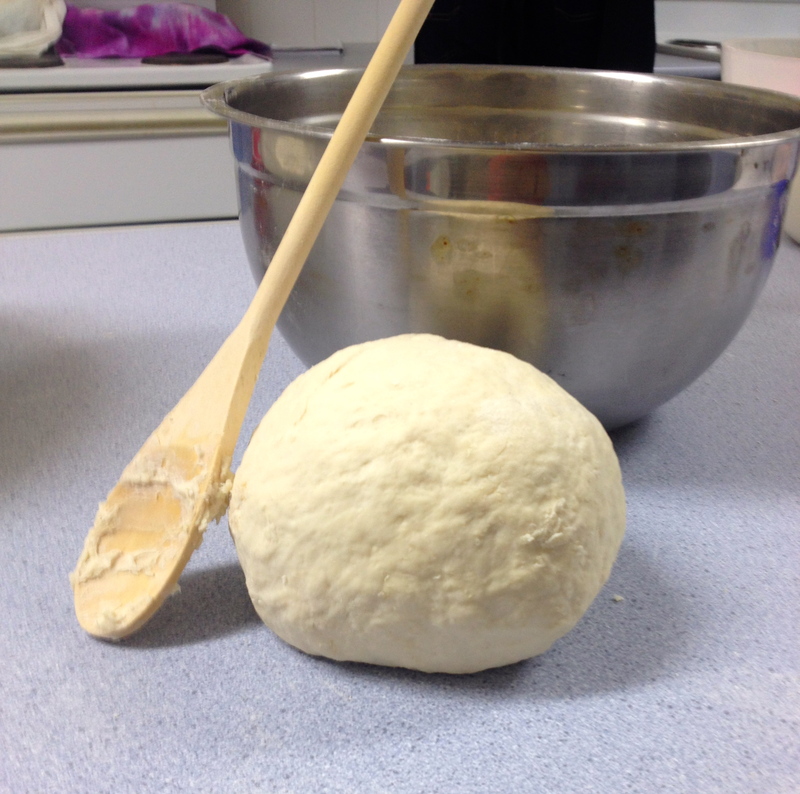 We left the class with pizza dough to use at home (which I didn’t do justice to) and starter for our sourdough. Whilst I have a bread maker, I can see lots of bread kneading in my future. Mudgee Fine Foods have great events, including Farm Walks where you get to see local producers close up. I’ll be keeping an eye on their website in future. I was too busy eating the cooked pizzas to take photos!